Wedding is a grand event for the couple — the once-in-lifetime occasion. Pre-planning, artistic expression, a great sense of fashion and style, contemporary look and no scope for trial & error; all these things set wedding photography apart as full-time professional photography. And reading through the real-life experiences of the professional wedding photographers reveal a lot of secrets! The secrets of getting the ravishing photographs of such a grand event. 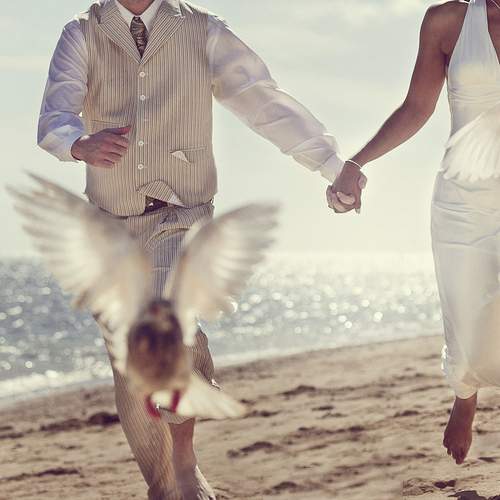 Here are 9 awesome tips by the masters of wedding photography. Check them out and include them in your workflow to be more comfortable and confident for your first (or next) wedding shoot. 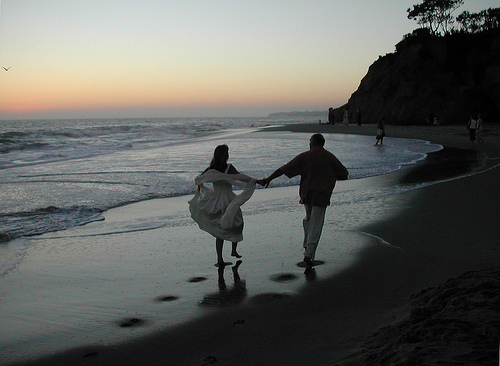 The professional photographers look upon wedding photography as a perfect plan executed flawlessly. Right from booking the photo-shoot to delivering the wedding album, you don’t have a chance to go wrong. 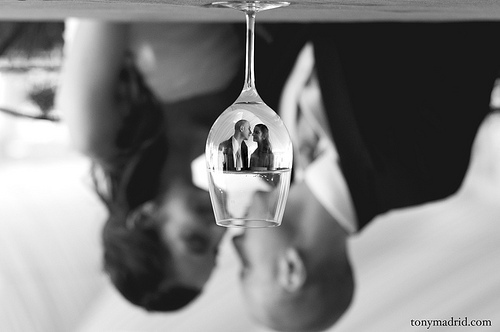 Dina Douglass thus advises to view wedding photography as a business, not a hobby. At times your clients can well be good directors and composers. For instance, Liana Lehman tells that my clients often tell us about great photographic spots unique to their location where they would like us to shoot. These locations perhaps make them feel more comfortable and gives us (the photographers) a chance to capture the candid moments and photograph the intimacy. This tip comes from Natalie Norton‘s blog post on Photographing Your Best Friend’s Wedding. Turn on the continuous shooting mode and shoot, shoot and then shoot some more. Remember that you cannot afford to miss the shot. So don’t forget to turn on the continuous shooting mode while covering spontaneous action and don’t forget to instantaneously release the shutter when not in continuous shooting mode. One thing is common amongst all the professional wedding photorgaphers. They all have their own unique style to cover the event. This accounts for their USP. Learning and taking inspiration from the others is the key to growth as the photographer but telling the story in your own unique style is what makes you the client’s word-of-mouth. 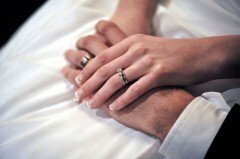 Feel free to add the missing tips, techniques and ideas from your favorite wedding photographer. Great tips! Now to apply them!